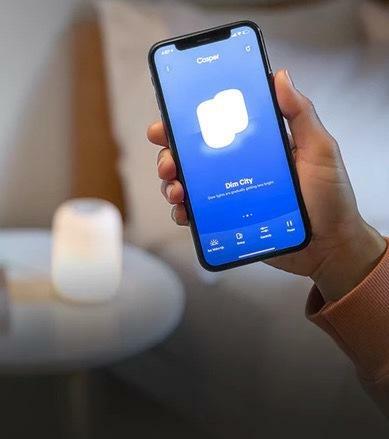 Casper is best known for making very comfortable mattresses but it is expanding its portfolio to include night lights with Glow. 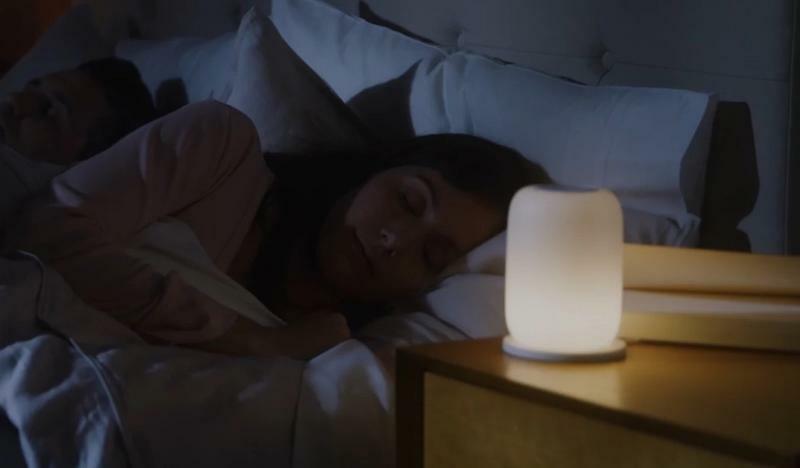 But don't think of the Glow as a standard light that just emits light—it combines simple controls with smart capabilities for a night light that will make sleeping way more comfortable. 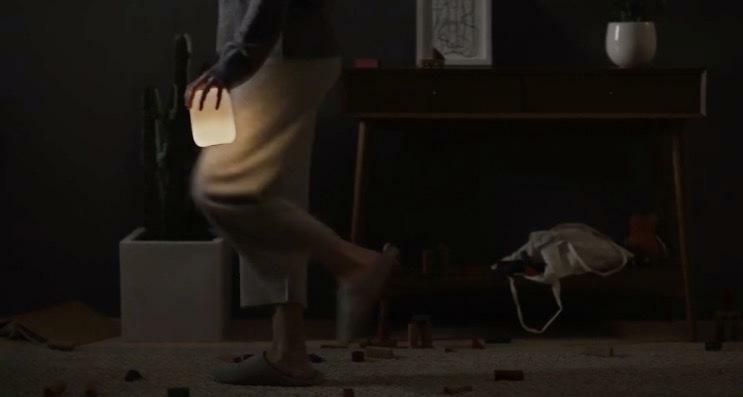 The Glow is not the first smart light we've seen, but it may be the first to really nail this down thanks to its unique design. First, it has a simple design that isn't locked down to strictly controlling it through an app. Glow also features basic and intuitive controls, like flipping it over to turn it on, which provide an interaction that differs from other options. Twisting it on a flat surface adjusts the brightness level and wiggling it will emit a low light. The other unique design element is that Glow is portable. 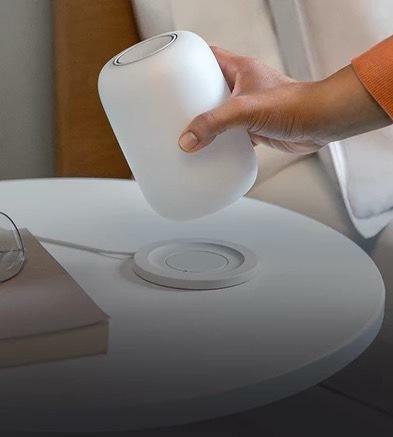 Instead of being tethered to the wall, the base sits on a pad that can be removed easily making it super easy to use the night light when you have to go to the bathroom or drink water in the middle of the night. Possibly the most important aspect of Glow is its lighting system which Casper went to great lengths to perfect. 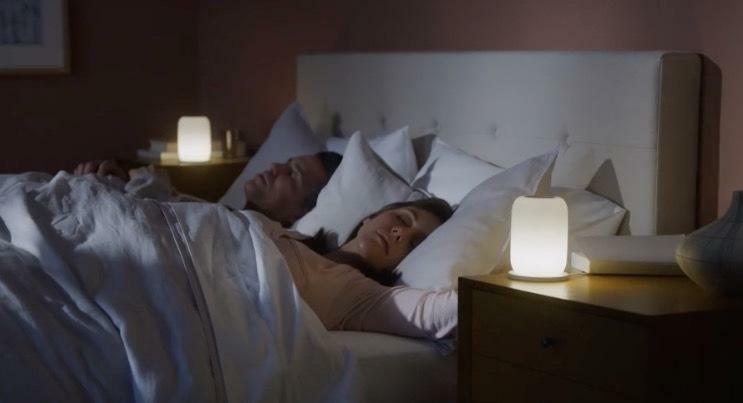 Using an array of LEDs to provide a warm and comforting light, it will dim over the course of 45 minutes turning into a darker and redder light that mimics the setting sun. 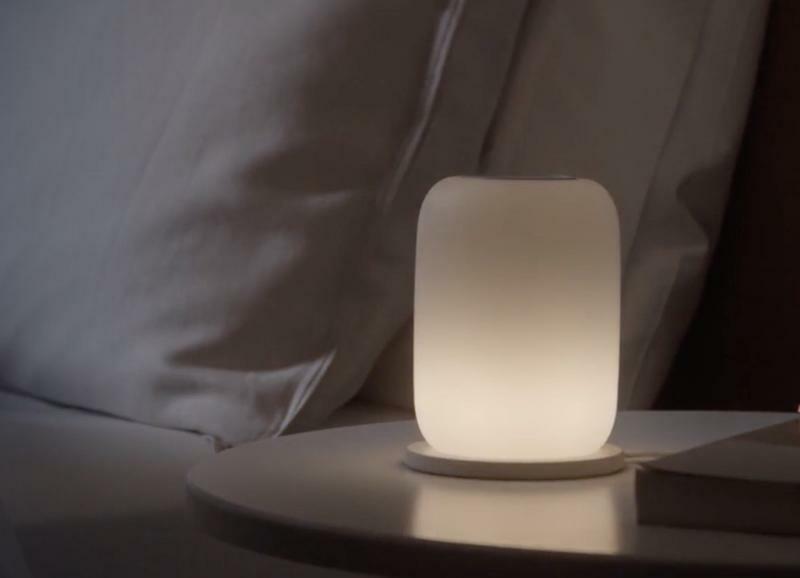 The Casper Glow light is now available for $89.